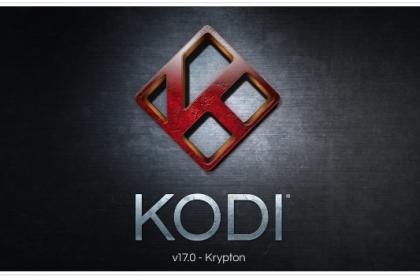 Kodi 17 has gone through it’s initial beta testing, which means developers across the world have been putting a test version through its paces looking for bugs and issues with video playback and codec translation. 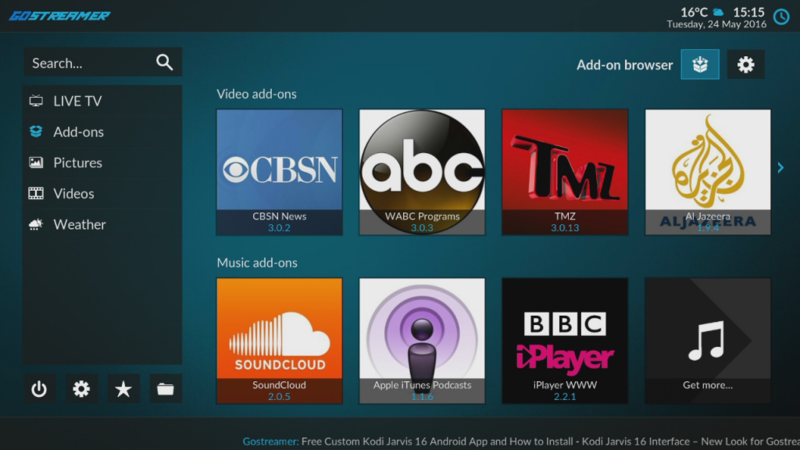 This is the first Kodi release that comes with a new default skin from the creators of Kodi and it is the same skin that we have been using for our version of Kodi 16 Jarvis. Estuary. 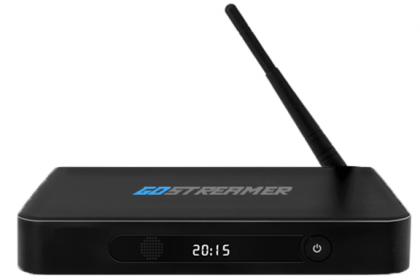 It’s always good when new versions of firmware/software get released, especially when they are as useful as Kodi, however, there is a drawback. 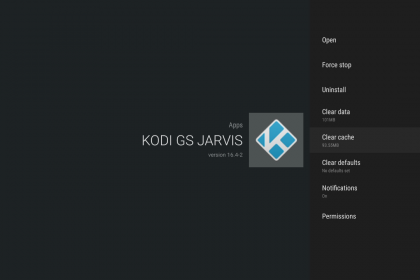 Kodi 17 is only compatible with versions of Android 5.1 and above. 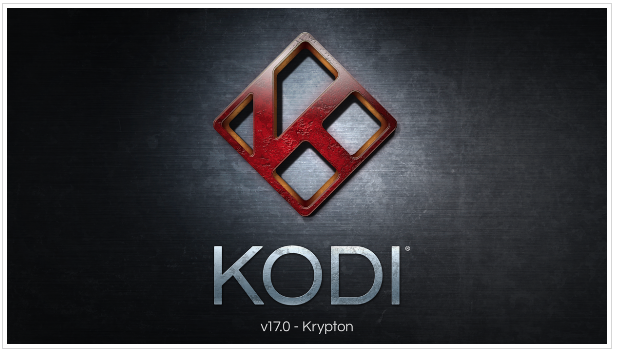 Meaning that if your Android box runs on KitKat 4.2, then upgrading to Kodi 17 will not work. We are currently working on a solution for all those users stuck on Android version 4.2. 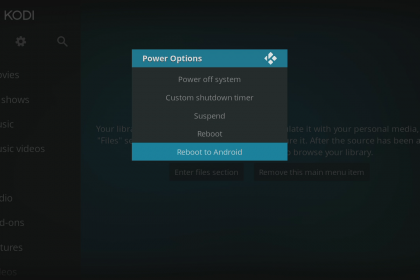 We are looking at creating a Dual-boot firmware package for all of our Android KitKat Android boxes. 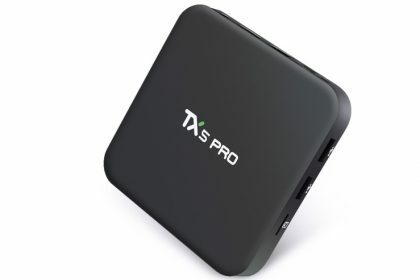 The dual boot firmware will mean that you can use Android for its usual purposes, but when you want to use Kodi 17, you boot into Linux/LibreElec which has no restrictions on Kodi version. Hi, I have reset my mxq quad core, it appears that I run kit Kat 4.2, so I have this problem! What can I do or do I have to wait until the fix is sorted? 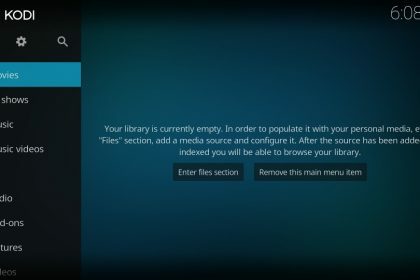 You can’t update the Android firmware, however, we are about to launch a dual-boot version of the firmware that gives you Kodi 17 on a Librelec/Linux partition. Stay tuned to our blog and newsletter. 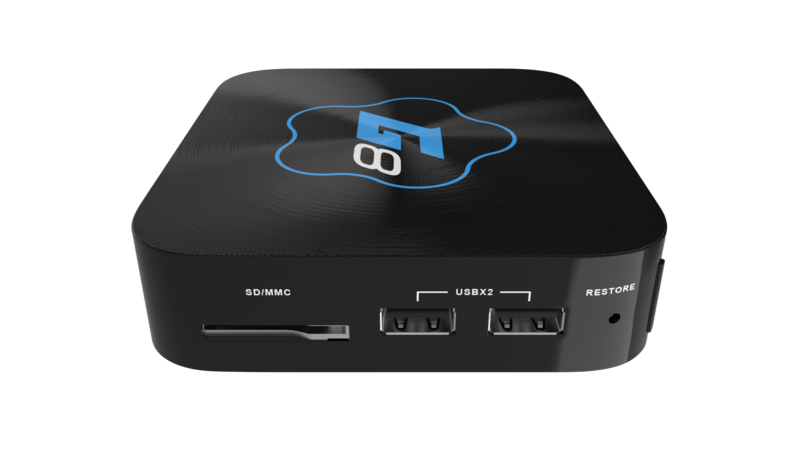 Hi, which version of Kodi 17.1 did you install from the Kodi site? AM 64bit or AM 32bit? we are working on a dual-boot LibreELEC firmware that runs on Kodi 17 currently. Sign up to our newsletter for more news on when this might come out.